The Tastiest Pies on the Planet! Oneonta, New York, is home to some of the finest pizza your heart could ever desire. Sticking straight to the New York City-style recipe and the tastiest pies in the whole world, these pizza joints will make you feel at home and never want to order from fast food pizza again. 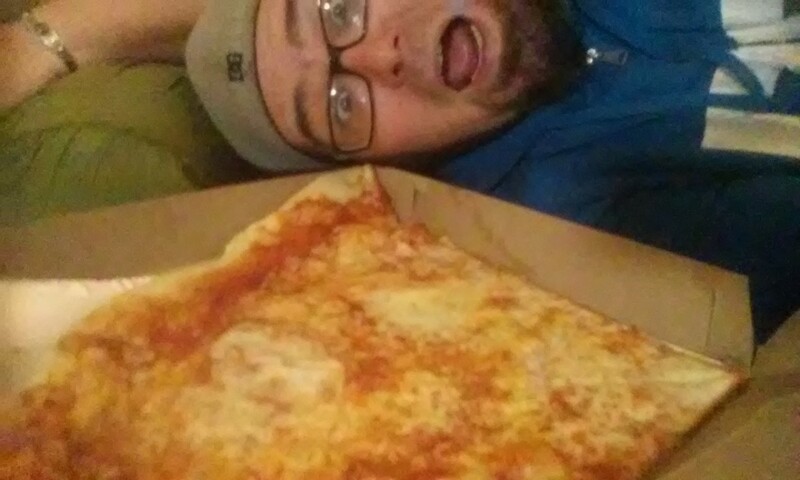 It was not until I relocated to the southwest corner of Missouri (surrounded by Pizza Huts and Casey's gas stations) that I realized how special the New York-style pizza was to me and exactly how much I longed for a delicious, foldable, slice of New York's finest pie. Now that I have finally returned to the great foothills of the Catskill Mountains, I have been engulfing the savory slices that my heart desired for so long and share them here for you in this guide to the best pizza in Oneonta, New York! Sal's dishes out affordable and tasty N.Y. style pizza and has many different options. They are open late and even deliver past normal hours. Sal's is the oldest running pizza joint in Oneonta, New York and also some of the tastiest. 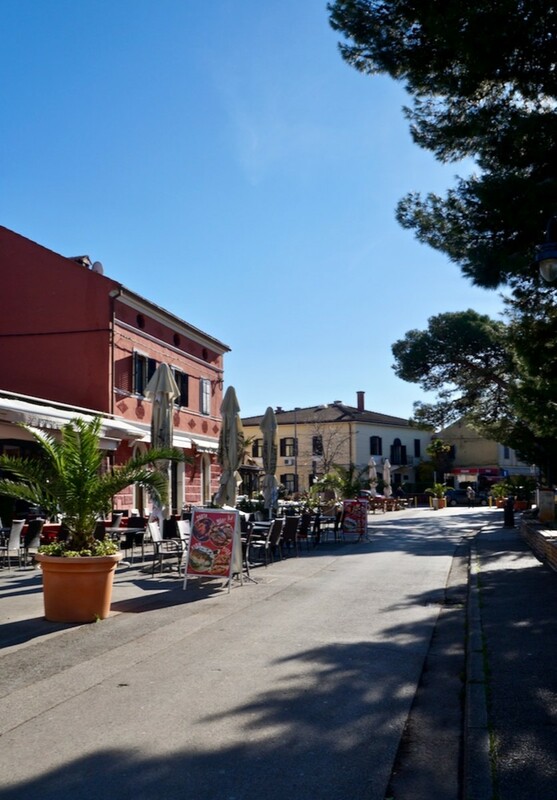 They have a full menu including some traditional Italian dishes you are sure to enjoy. This place takes the cake...err--pie! 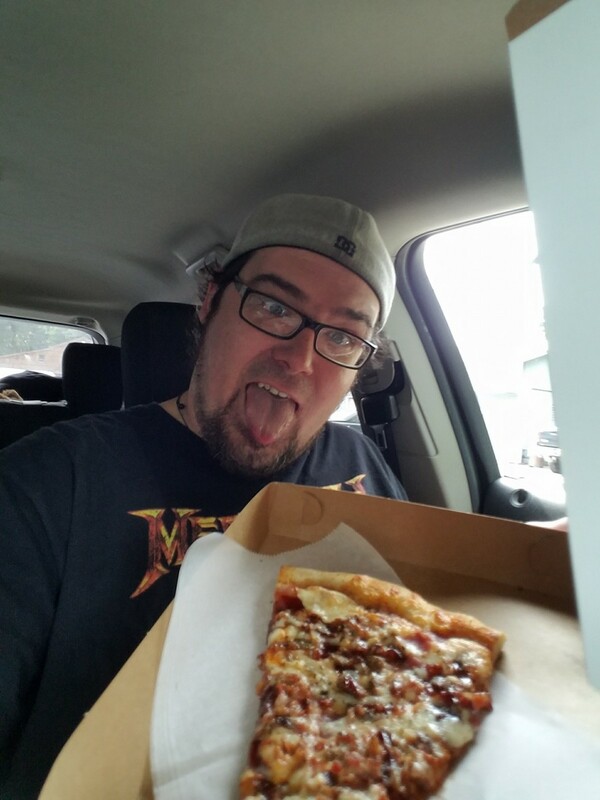 Stop in for the biggest slice of pizza you have ever tried cramming into your mouth. 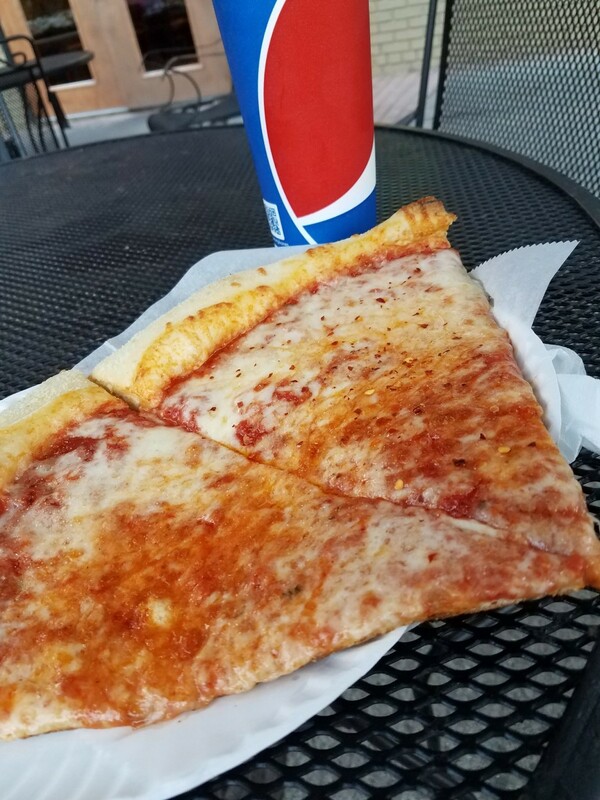 This slice may cost around $3.50, but you only need one! The taste is also oh-so-good as well. Alfresco means "outside" in Italian, and with plenty of outside seating and an amazing menu, this Italian bistro lives up to its name. Dante's is on the West End of Oneonta on Chestnut Street, right across from the Dairy Queen. 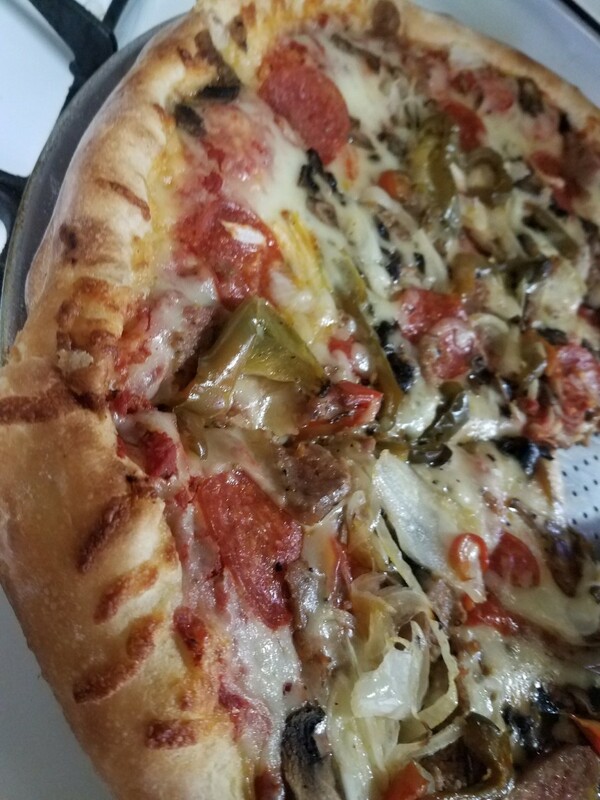 They always sprinkle the crust with garlic, so if you don't like garlic, you better tell them. 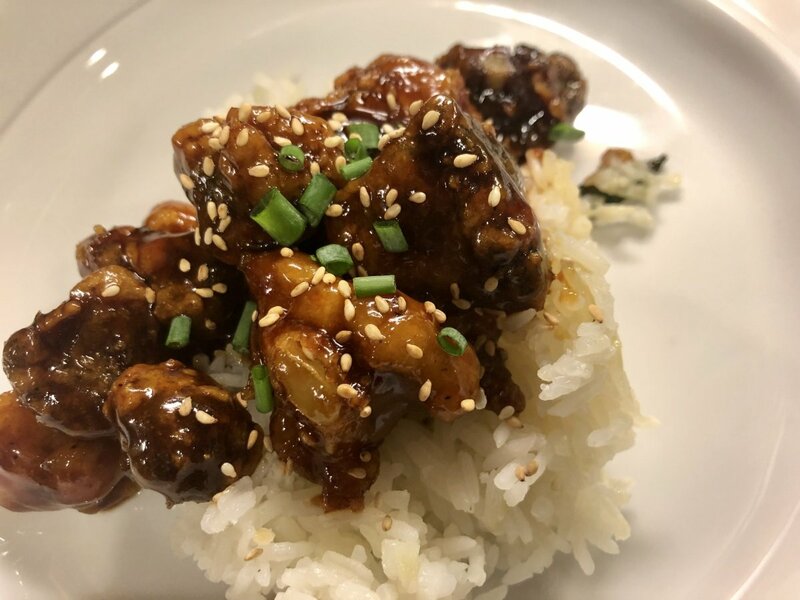 The chicken wings are huge and the sauce is a homemade recipe and is killer, especially when you order the hot. Dante's also offers great combo deals and even make the hard to find sheet-style pizza. 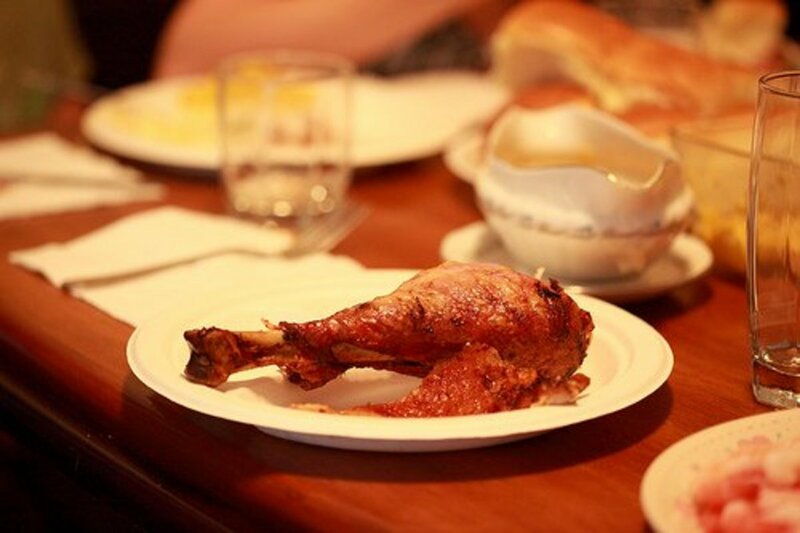 Have a look at their menu! Tino's is located right on the main drag of Oneonta's Historic Downtown. Formerly on Water Street, this pizza joint is located next to some of the City's most popular taverns, and served Oneonta locals and college crowd for years. Including their full menu, Tino's is also famous for its original pizza trend, The Cold Cheese Pizza! 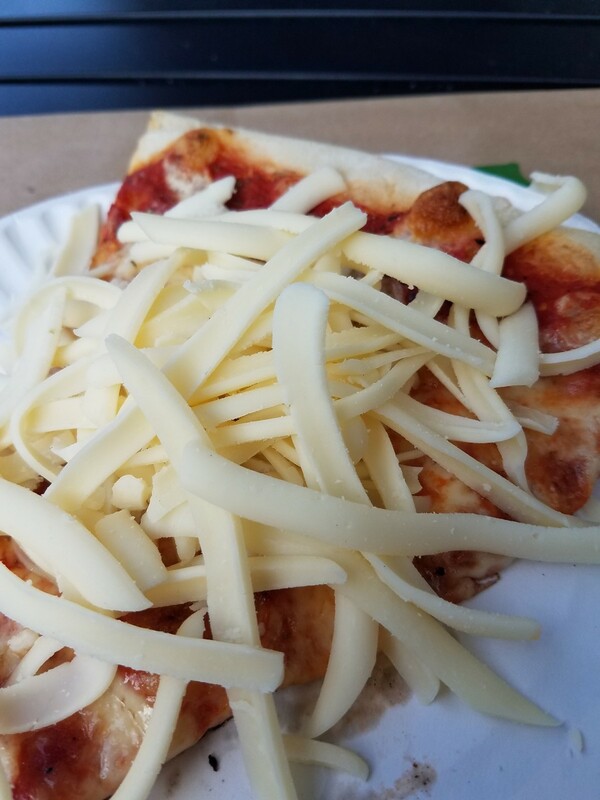 This is popular with locals and tourists as well; the Cold Cheese pizza is a slice of Tino's own New York style, topped with loads of shredded cold mozzarella cheese. Pizza Land is the only pizza joint on Oneonta's West End and offers a nice peaceful dining experience, away from the hustle and bustle of Oneonta's downtown. It is however, not a pizzeria, so you can't go their and order just one slice. If you do order a pie, you will be amazed at how good their sauce is and the crust is just crispy enough for you to still fold your slice in half. 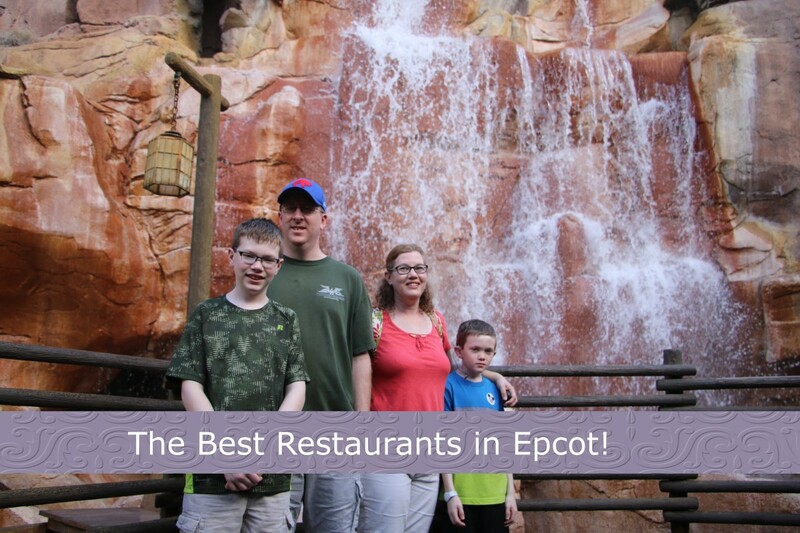 They have an amazing menu as well, with great portion sizes and wonderful waitstaff. 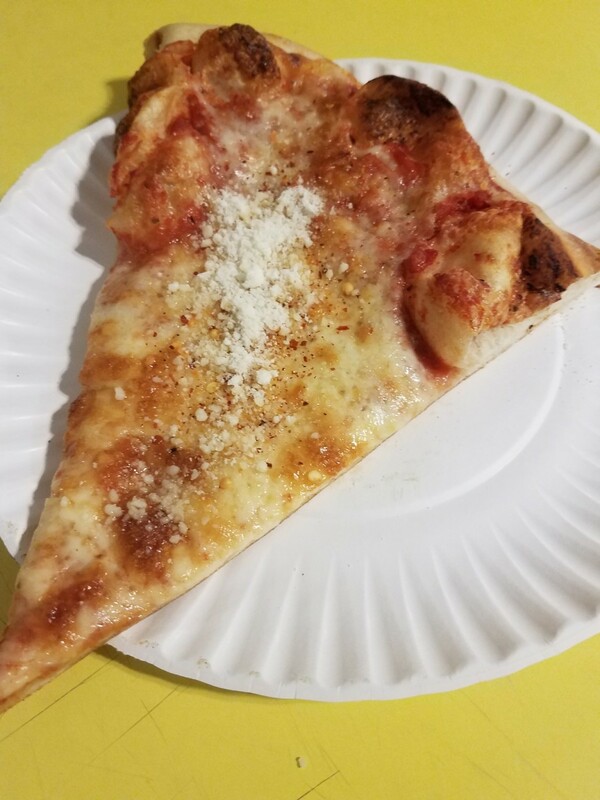 This is a great go to spot for some classic New York style pizza and it can be found right on the corner of Main and Elm Streets in Oneonta, New York. Formerly "Mama Nina's" this joint was formerly a college student occupied establishment but has switched over to more of a restaurant dining experience. You can still go in and order a slice of their pizza and take a seat in one of their booths, but now it's not so much of a bar type situation. You can take a look at their menu here.